So did you think I was the only guy putting out new music today? Or perhaps you thought Ellen was the only one talking Streets of Rage? Not on this Friday, baby! 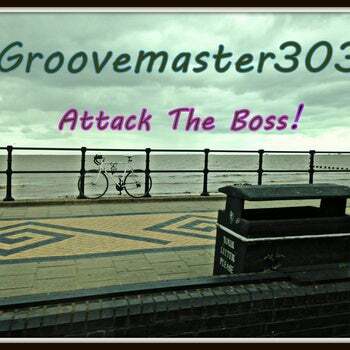 Groove Master 303 latest album "Attack The Boss!" is a 90's electronic music inspired by Streets of Rage. And in typical GM303 style, it's bleeping awesome! Did you get lucky? Tell me if you did in the comments below and what code you used. Don't know about you guys and gals, but I sense I will be going home tonight for some Streets of Rage ... thank you, Yuzo Koshiro.